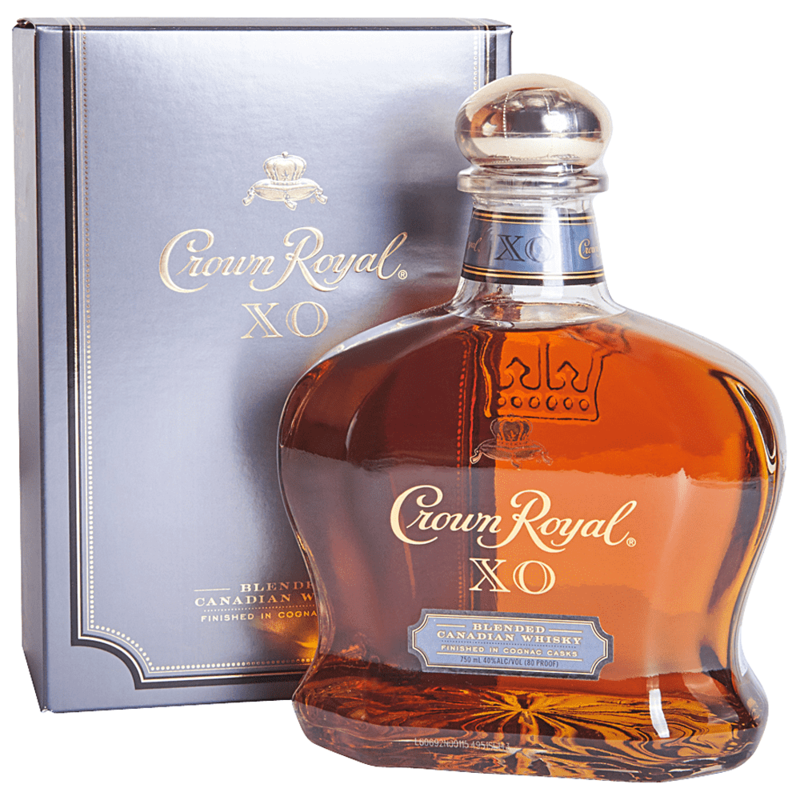 Crafted by the Crown Royal Master Blender, XO furthers the signature blend from 50 of Crown Royal's finest whiskies. Finished in cognac casks. The result is both an extraordinarily complex and smooth expression. Deliciously balanced with hints of vanilla, spice and rich dry fruit. Jim Beam Signature Craft Soft Red Wheat 11 Year K.S.B.W.